Equipping students to take the Word of God into every person's world! Leading a Youth Ministry that reaches this generation. 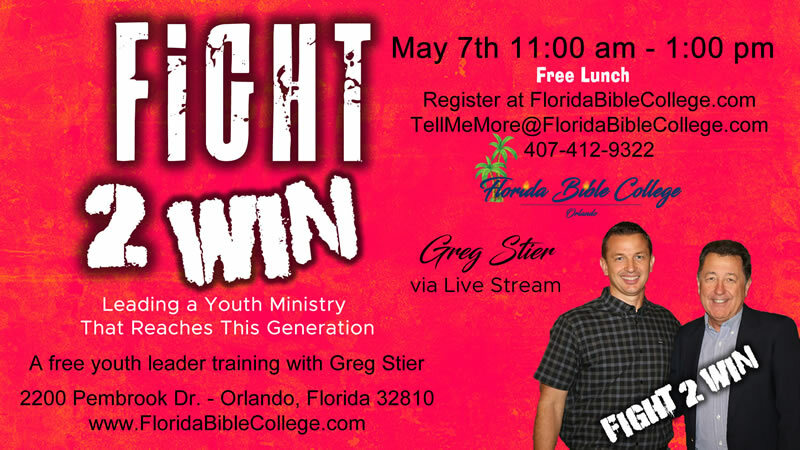 A free youth leader training with Greg Stier - Live Stream. All Trademarked and/or Copyrighted content are the property of their respective owners.